PAST PERFORMANCE IS NOT NECESSARILY INDICATIVE OF FUTURE RESULTS. This Website does not warrant or make any representations regarding the use or the results of the use of the materials in this Website in terms of their correctness, accuracy, reliability, profit, or otherwise. The signals or comments provided by this Website are not and should not be construed as an offer to buy or sell. Trading has large potential rewards, and it also has large potential risks involved. All information, data and opinions contained on this Website are for educational and informational purposes only. This Website does not guarantee the entirety or the accuracy of anything posted on this site, and will under no circumstances be held liable to users. This Website is not an investment advisory service, nor a registered investment advisor or broker/dealer. No representation is being made that this system will guarantee profits in trading. Nothing contained on this site is to be considered or construed as a trading recommendation. The Information, and any other resources available on or through this Website and received from or through this Website such as e-mails are provided for education and informational purposes only, without any express or implied warranty of any kind, including warranties of accuracy, completeness, or fitness for any particular purpose. The Information contained in or provided from or through this Website is not intended to be and does not constitute financial advice, investment advice, trading advice or any other advice. YOU SHOULD NOT MAKE ANY DECISION, FINANCIAL, INVESTMENTS, TRADING OR OTHERWISE, BASED ON ANY OF THE INFORMATION PRESENTED ON OR DELIVERED BY THIS WEBSITE WITHOUT UNDERTAKING INDEPENDENT DUE DILIGENCE AND CONSULTATION WITH A PROFESSIONAL BROKER OR COMPETENT FINANCIAL ADVISOR. You agree that any and all use of the Information and Website which you make, is solely at your own risk and without any recourse whatsoever to the owner of this Website, its associates, partners or content Providers. 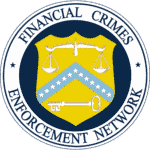 You understand that you are using any and all Information, and other resources available on or through this Website and received from or through this Website such as e-mails and/or other AT YOUR OWN RISK. The Information may not in all cases be current and it is subject to continuous change. Accordingly, you should not rely on any of the Information as authoritative or substitute for the exercise of your own skill and judgment in making any investment or other decision. This Website does not warrant that the supply of Information will be uninterrupted, error free or not terminated altogether, and will not be liable for any direct, indirect, or consequential loss arising from any use of or reliance on the Information and its availability. The Information does not constitute or form part of an offer, subscription, recommendation or solicitation to buy or sell any securities, commodities, financial objects, futures, options, stocks or other investment vehicles, in any amount or at all or to take up any services, nor should it be relied on in connection with any contract or commitment whatsoever. YOU ABSOLUTELY MUST MAKE YOUR OWN DECISION BEFORE ACTING ON ANY INFORMATION OBTAINED FROM THIS WEBSITE. PAST PERFORMANCE IS NOT NECESSARY AN INDICATION OF FUTURE PERFORMANCE. This Website does not warrant that trading methods or systems presented in its services or the Information available on or from this Website and received from or through this Website such as e-mails and/or other will result in profits. 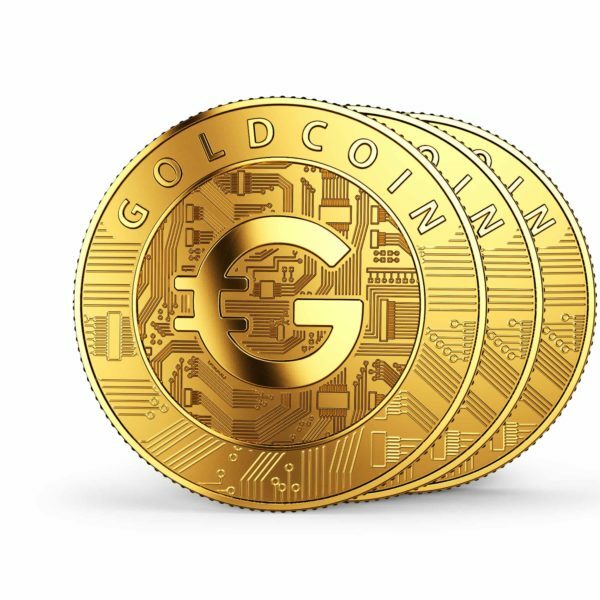 Buy GoldCoin Instantly Using PayPal or Credit Card!